Pune's hopes of reaching the IPL knockout stages suffered a setback with defeat at Delhi on Friday but they can ensure a place in the playoffs by beating Kings XI Punjab. Pune have responded well to a sluggish start, winning seven of their last nine matches, and they should be confident of shrugging off the Kings, who have struggled for consistency throughout the campaign. Kings at their best can compete with any side in the division and they arrive in Pune on a roll having posted winning scores in successive matches against top-two Kolkata Knight Riders and Mumbai Indians. However, defeats at strugglers Gujarat and Delhi highlight their troubles and they are an impossible side to place maximum faith in. 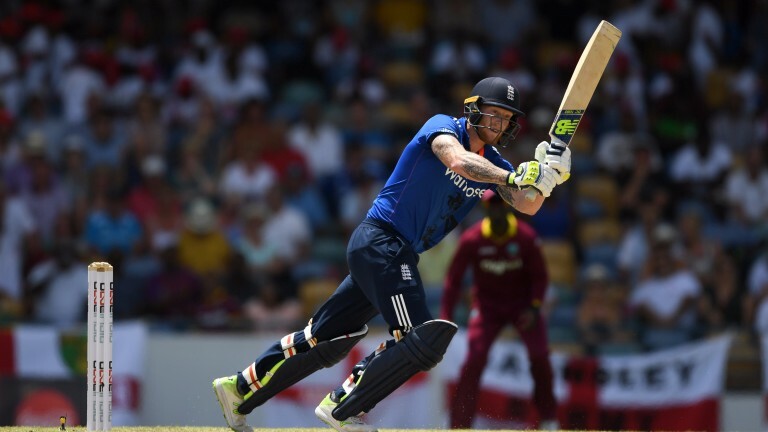 Pune’s Ben Stokes is in brilliant nick with both bat and ball and thrives on the biggest of occasions. Only openers Steve Smith and Rahul Tripathi have mustered more runs than the England all-rounder and he could trigger some value for top Pune batsman. Bookmakers have found it difficult to separate Delhi Daredevils and rock-bottom Royal Challengers Bangalore, who have lost their last six matches, in the second IPL showdown. With nothing at stake it’s difficult to make a strong case but Bangalore, often criticised for top-loading the roster with batting talent, may belie their position in the table. One-Day Cup South table-toppers Somerset are 4-5 to defeat second-placed Essex.